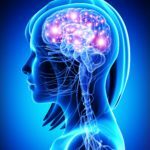 For these types of issue, hypnosis, combined with suggestion therapy can often help enable you to reduce your symptoms and feel more in control. 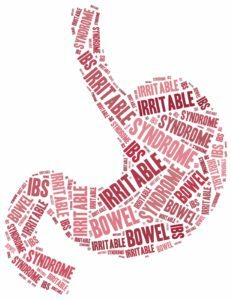 It can help you to obtain a strong visual image of yourself being calm, self-assured and more confident in dealing with your IBS. 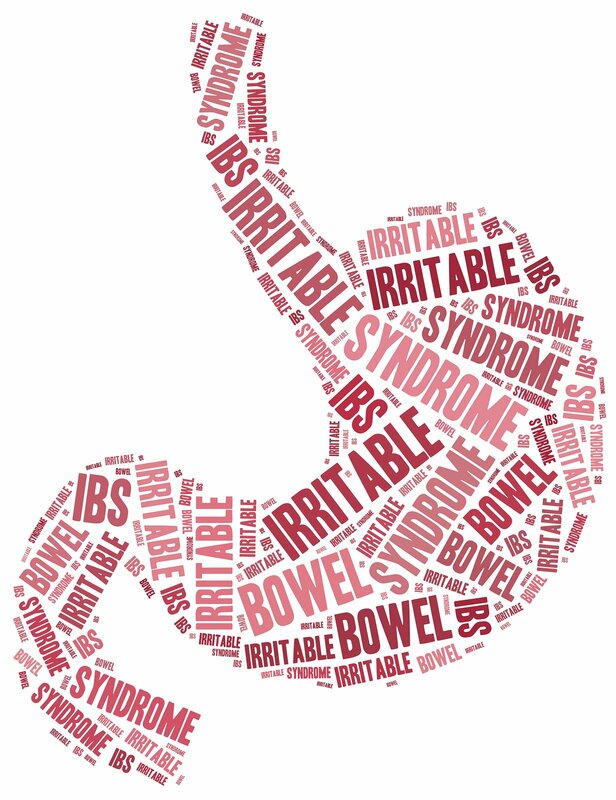 Stress can play a big factor in IBS and bring on or make the symptoms worse because what we think and feel at any given moment especially when we are stressed or under pressure can have a big impact on the body including changes in the digestive system. 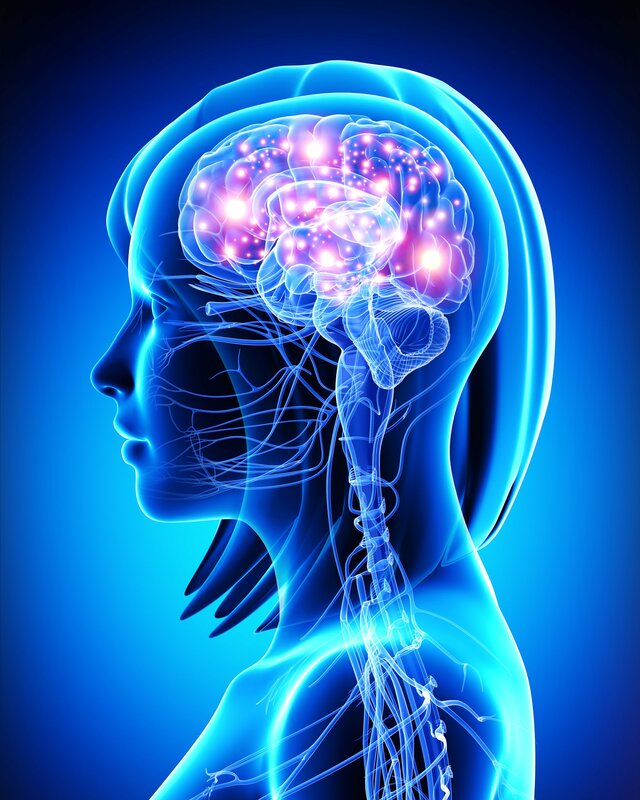 In these circumstances it is likely that you would benefit more from going through BWRT® (BrainWorking Recursive Therapy®) with me which is a ground breaking, cutting edge and revolutionary therapy that has been meticulously researched and correlates beautifully with the very latest neuroscience research into the brain and the way that thought patterns affect us on many levels and can often play a big part in any symptoms that you have been suffering from. 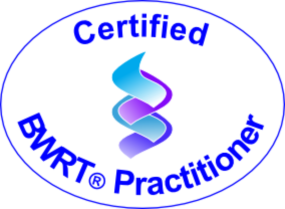 BWRT® can help liberate you from destructive and negative patterns, habits or behaviours that are stopping you living life to the full and help to change the way you are to the way you want to be. 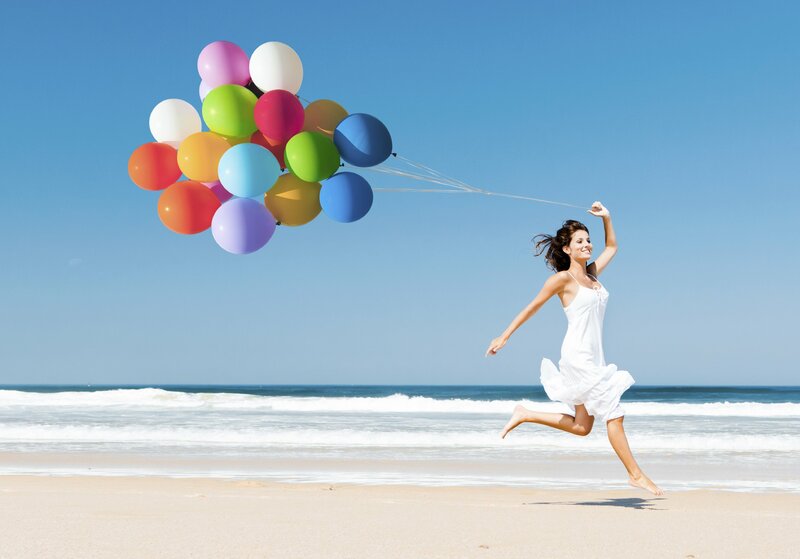 Here at Hypnotherapy Cardiff we will do our best to help make you feel at ease so that you feel comfortable and free to talk about your symptoms in a safe and friendly environment. We understand how difficult it can be to talk about IBS and to seek help, but if you would like help with your IBS and help to resolve any related emotional issues forever, we are confident that we can help you.